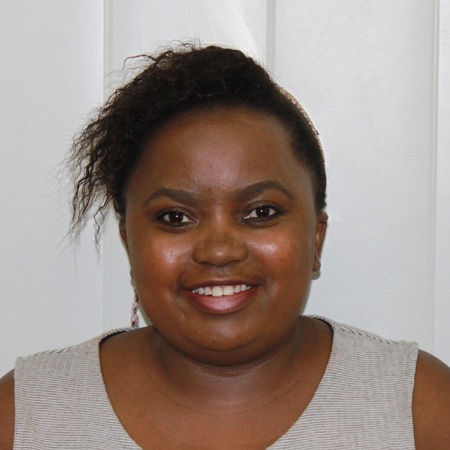 Beverly Sanelisiwe Gumede joined LvA in August 2017. She holds an LLB from University of KwaZulu Natal, Howard College (2016). Before joining LvA, Beverly was very involved at University, serving as the Community Services Coordinator of Students for Law and Social Justice; a subcommittee member of an anti-human trafficking group; the Treasurer General for Black Lawyers Association student chapter; and Secretary and later, President, of Every Nation Campus. Beverly is passionate about the liberation of women and children from an unjust system.